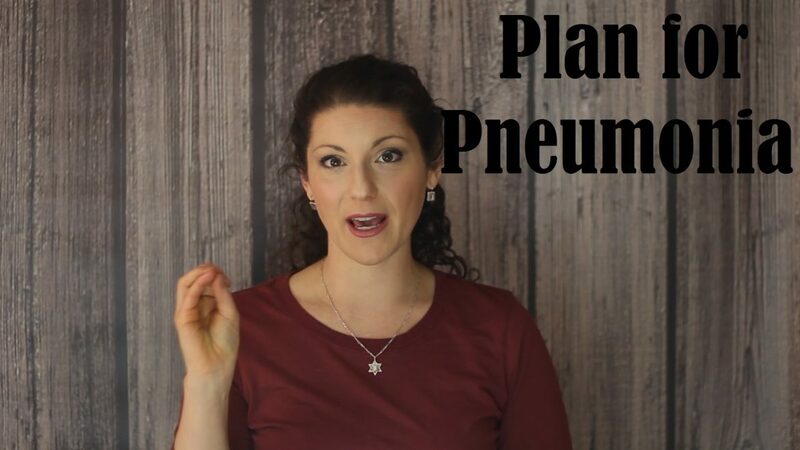 Pneumonia is a seriously troubling illness, and can be life-threatening. Small children, the elderly, and the immunocompromised are particularly at risk if they contract pneumonia. Either during a disaster or regular life, pneumonia is very important to understand, both in how to recognize it, and how to treat it.